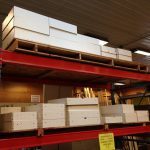 Many different species, sizes and thicknesses in stock, such as Baltic Birch, Marine, and exterior plywood. 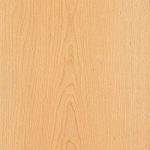 We have the plywood that is right for you. 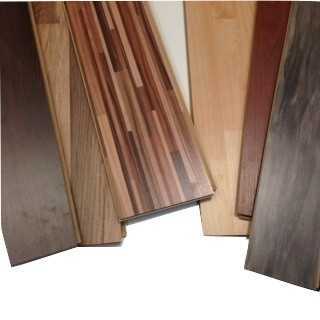 We display the latest in laminate sheet goods with either same day pickup or special order. 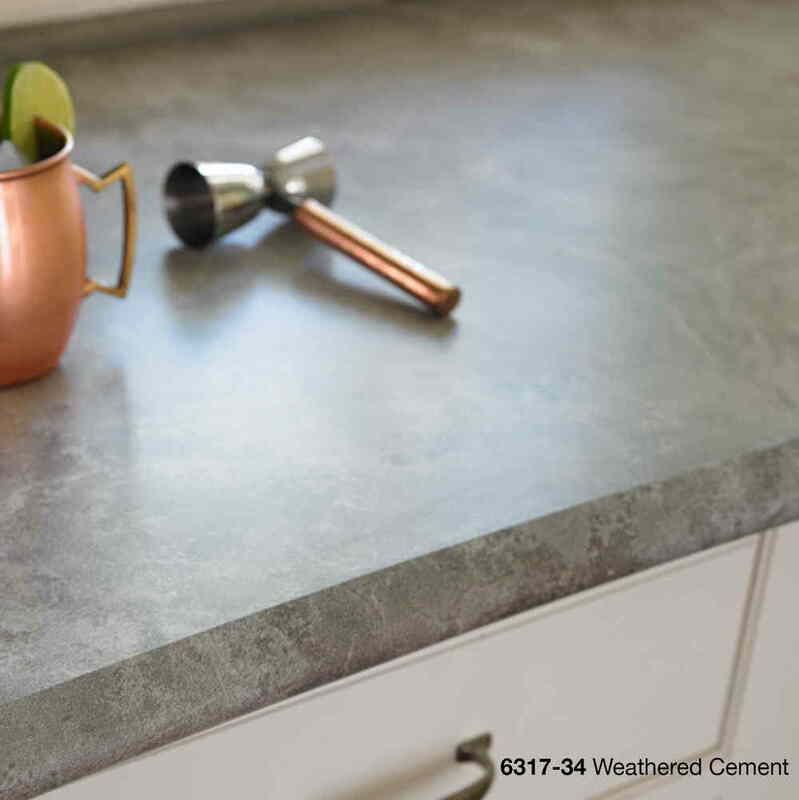 Our associates can help with any custom counter-top. 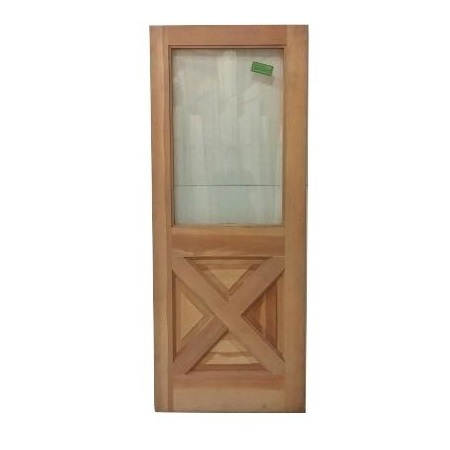 Numerous doors in stock. 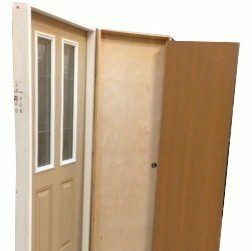 We carry interior and exterior doors and have the capability to machine doors to your specifications. 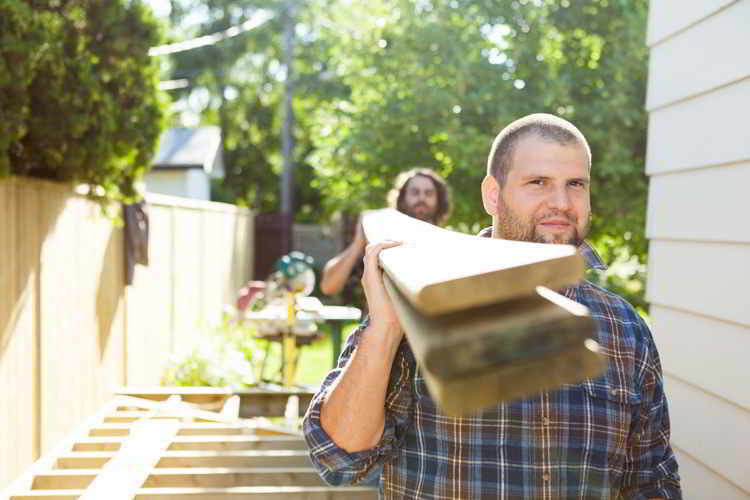 Since 1948, Toledo Plywood has been serving Toledo and surrounding areas with quality building products and superior service providing you with an experience unmatched by our competitors. 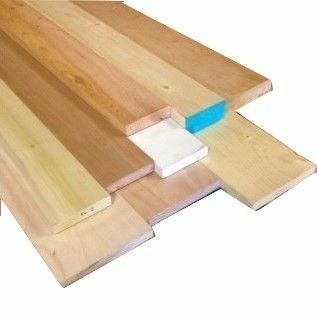 LAMINATE FLOORING $.69 SQ. 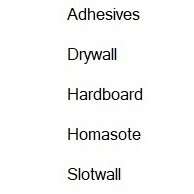 FT.
Click here to see the shop list better. 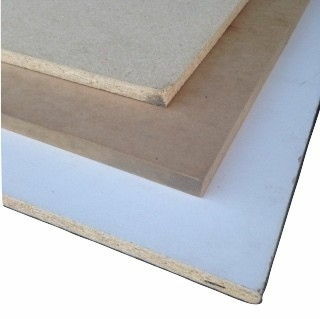 MDF is medium density fiberboard. 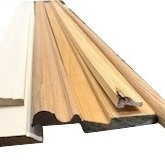 VC is veneer core or plywood. 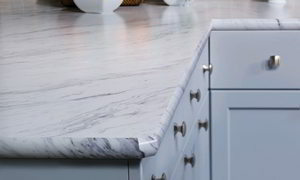 C/C is chip core. 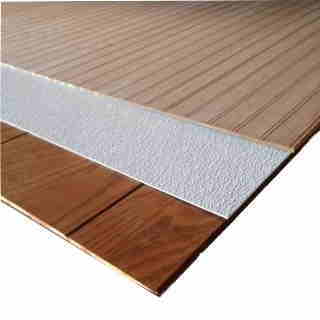 COMBO CORE is a combination plywood core and thin MDF layer directly below the veneer. 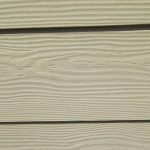 UV is a finish that is applied to the plywood that can be clear coat or have a stain. 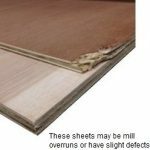 Mill stands for Mill option back. 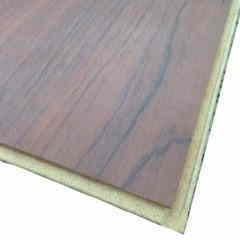 This is a veneer that is used to balance the board which is chosen for utility not looks. 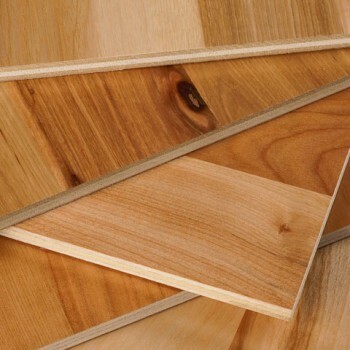 Sat 8:30 a.m. – 1:00 p.m.
We provide top quality plywood to save you time. 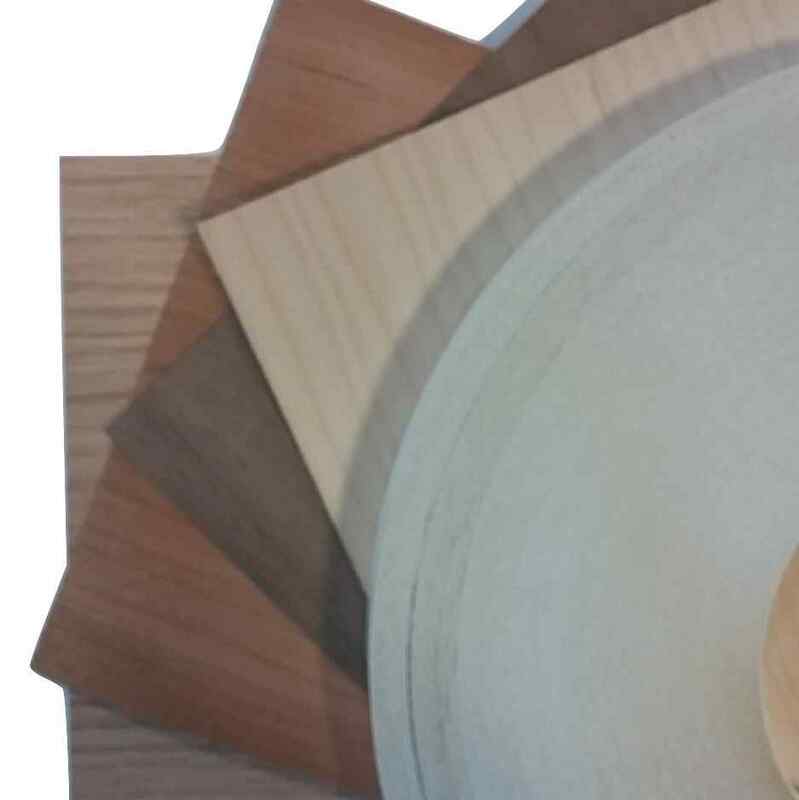 Our high end milling equipment is available to customize your plywood and doors. 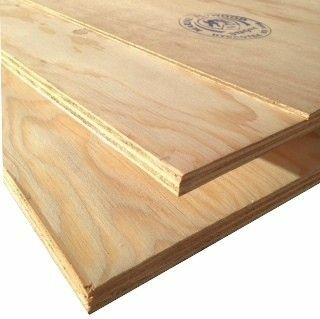 "I've found Toledo Plywood to be the best place to shop for my building needs. 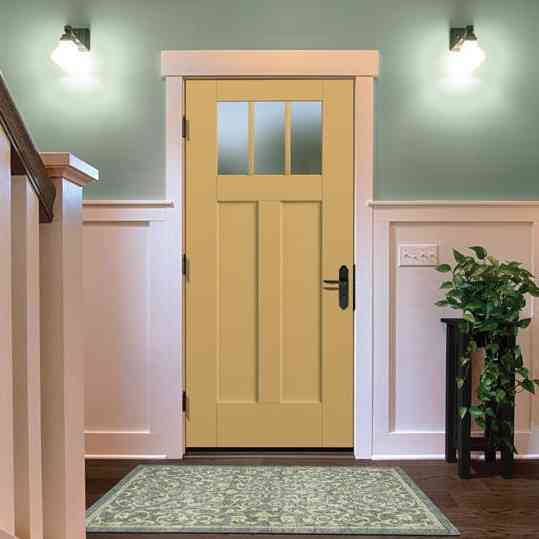 I like the friendly, family owned style and the quality of materials is much higher than the big-box chain stores. 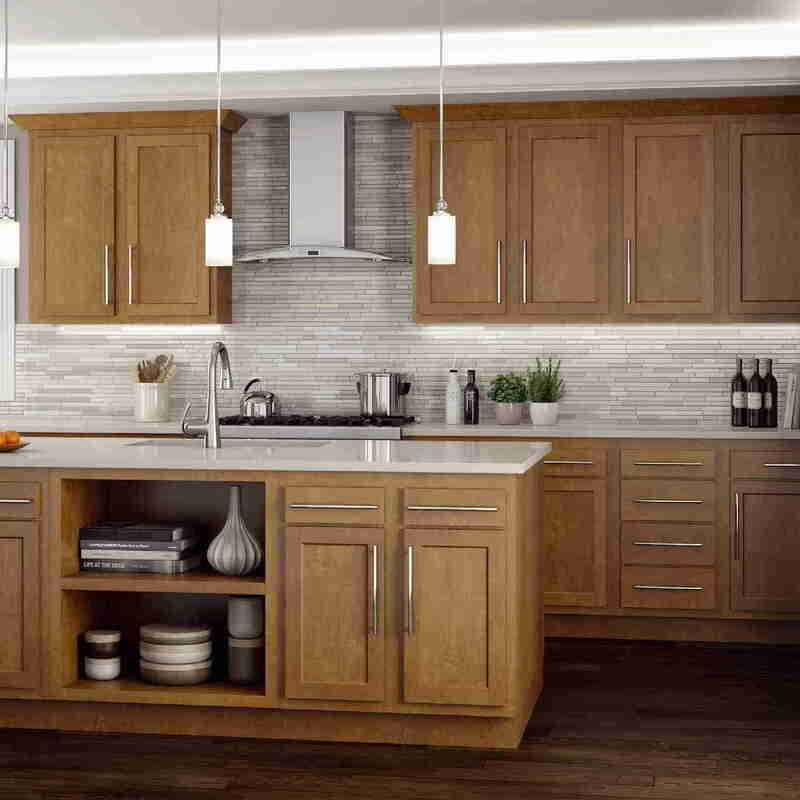 I don't have to spend extra time sorting through to find decent wood."